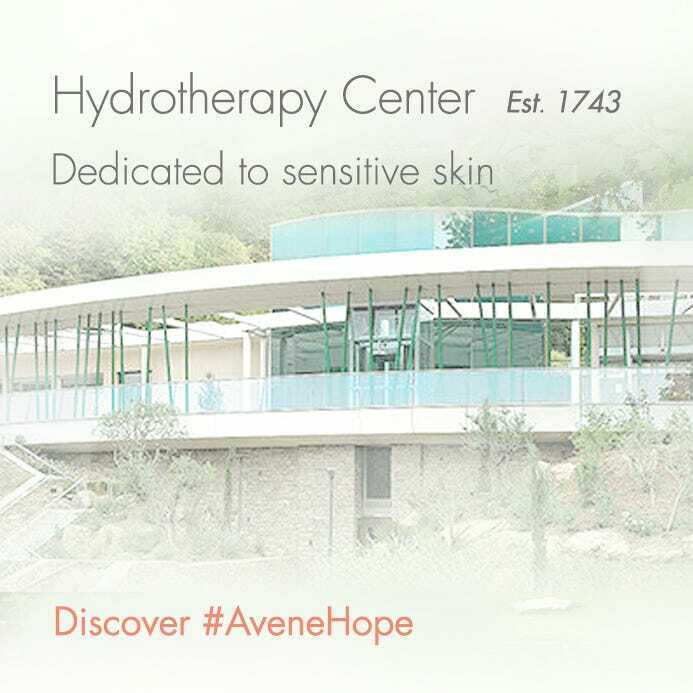 Targeted intensive concentrate visibly corrects the most pronounced wrinkles and fills deep furrows. The skin appears plumper, firmer and more radiant.  Skin appears plumper, firmer and more radiant. 1User satisfaction test, 33 women. 3 weeks of use. Visible improvement of forehead wrinkles, frown lines and crow’s feet. 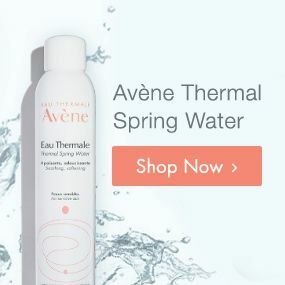 AVÈNE THERMAL SPRING WATER, DIMETHICONE, CAPRYLIC/CAPRIC TRIGLYCERIDE, GLYCERIN, TRIBEHENIN PEG-20 ESTERS, SODIUM POLYACRYLATE, BEHENYL ALCOHOL, 1,2-HEXANEDIOL, ASCOPHYLLUM NODOSUM EXTRACT, BEHENIC ACID, CAPRYLYL GLYCOL, DIMETHICONE CROSSPOLYMER, DISODIUM EDTA, MICA, RED 33 (CI 17200), RETINAL SCLEROTIUM GUM, SILICA, SODIUM HYALURONATE, TITANTIUM DIOXIDE (CI 77891), TOCOPHERYL ACETATE, TRIBEHENIN, WATER. Apply in the evening, after using your daily skin care, by gently dabbing onto targeted areas. The use of daily sun protection is recommended during the use of this product.